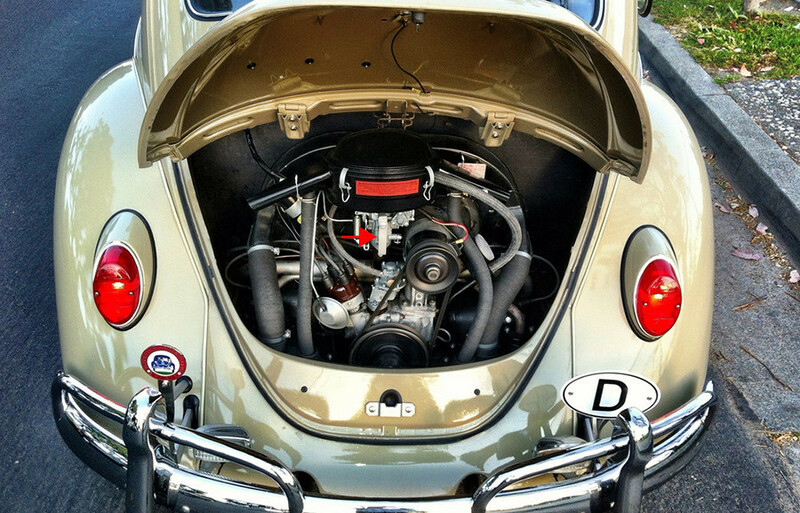 If you know the ‘67 Beetle, you know that the oil bath air cleaner support bracket is often times (almost always) removed. These small bits are very hard to find today. This was the first year of an all-new air cleaner with twin tubes for superior air intake. 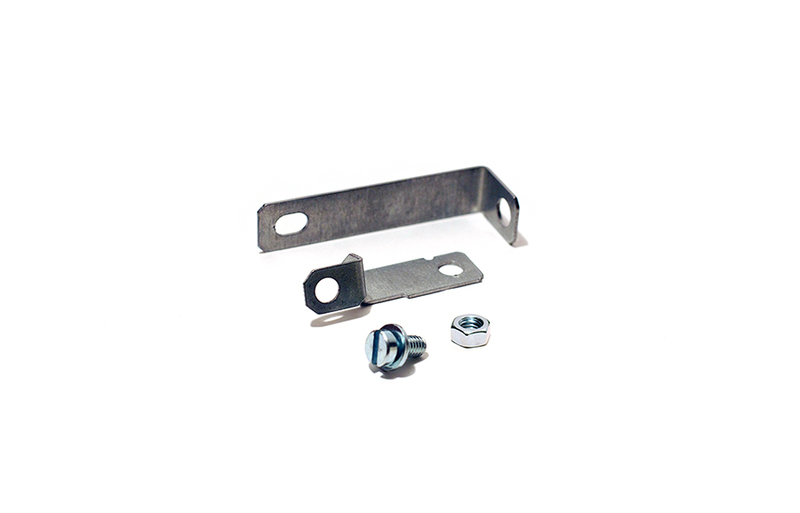 To stabilize this larger unit, VW introduced this special one-year-only bracket. 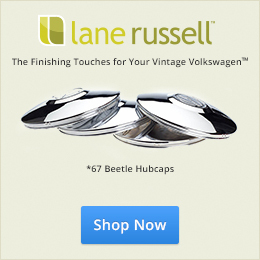 These were designed and produced exclusively for 1967beetle.com. Finally someone produced this. Thanks, guys. Formerly known as unobtanium. I’ve spent weeks and months looking for these online. Most were incorrect or bent metal someone had cobbled together. Very much a needed part on 67 engines. Thanks for making a correct part. You’re right. This part came out of the same frustration in the same way. I have more part ideas than I have financial means; at least for now. A new site is coming for our online store. 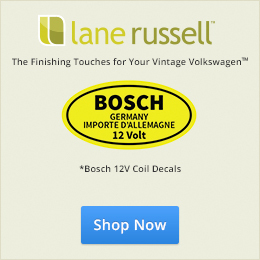 We’re now a small company focusing on the Finishing Touches for Your Vintage Volkswagen.